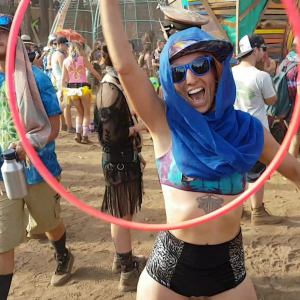 Learn on-body hooping and off body tricks. Take your hooping to the next level. Learn on-body hooping and off body tricks including that will take your hooping to the next level.